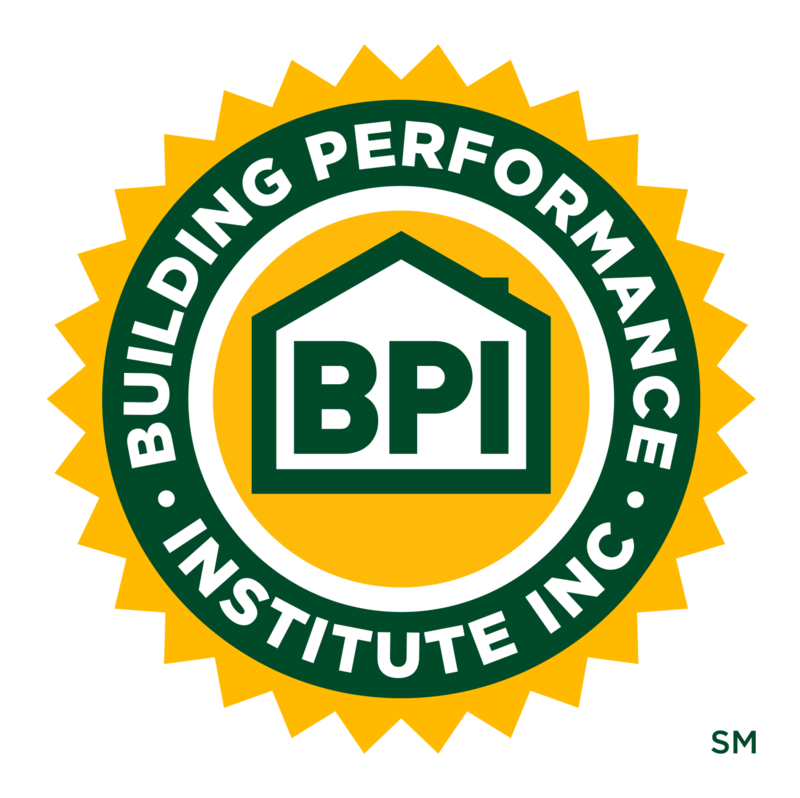 April 2018 | Building Performance Institute, Inc.
BPI cares about keeping all building professionals actively employed in the industry. That's why we offer the BPI Jobs Pages. It's also why we're pleased to recognize BPI stakeholders who volunteer to be featured in E4TheFuture's campaign, Faces of Energy Efficiency (Faces of EE), on social media. Did you know that you are amongst the 2.2 million people working in energy efficiency in the U.S.? Get recognized for it! Almost 1,000 of your colleagues have already participated in the Faces of EE campaign. Learn more about Faces of EE here and then use this Google form to indicate your interest. All you need to do is have your picture taken and provide a short testimonial and job description. You may have seen a photo booth set up for this campaign at Home Performance Coalition (HPC) or another conference. Your job helps people in their daily lives by improving the health and safety of their homes, while helping them reduce their energy costs. Now, we need to inform everyone else about the good work you do! Rather than just provide policymakers with statistics, this campaign personalizes your job, which is crucial to both the U.S. and your local economy. Please consider being a #FaceofEE. You can also follow @FacesOfEE on Twitter and Facebook. P.S. If you’re attending the HPC National Conference in Philadelphia, you can get your photo taken and get a free portrait on Tuesday, April 24th for Faces of EE. BPI Test Centers and Proctors: Save the date and register now! Our next Test Center and Proctor call will be on Monday, May 7th at 11am-12pm EST/8-9am PST. Register here and earn one (1) CEU for attending. Talk to you then! Celebrate Earth Day on April 22nd! Open a window instead of blasting your A/C (or turn down your heat and bundle up if you're in the Northeast)! Being energy efficient at home is a good first step toward helping the Earth as a whole. It's coming up quickly! We're talking about the Home Performance Coalition (HPC) National Home Performance Conference & Trade Show in Philadelphia on April 23-26, 2018! The registration and agenda are both available, and BPI GoldStar Contractors, Test Centers, and Proctors get $100 off registration. Check your email for a discount code from us (last sent the morning of April 5th)! Act quickly - we're running out of discount codes. Contact us at info@bpi.org if you have any questions or concerns. At IAQ & Energy 2018 in Portland, Maine, on May 1-2, 2018, you'll join other professionals who, like you, are looking for cutting-edge information for healthy, energy efficient indoor environments where people live, work, play, and learn. This conference is available to attend in person or online! 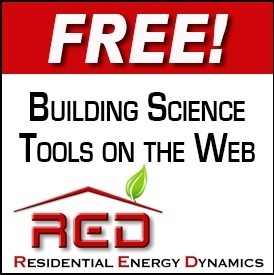 As a BPI stakeholder, you can get a 20% discount as an Online Attendee of the conference, or a 15% discount off the Maine IAQ Council Non-Member (or Member, if you are also an MIAQC member) In-Person Attendee price. Check your emails from the morning of 3/5 for a discount code email from us. Contact us at info@bpi.org if you have any questions or concerns. Quarterly, BPI will feature a manufacturer and product from its Product Listing program, which highlights tools, products, and materials that meet industry standards for diagnostic evaluation and installation of energy upgrades to the home. The Perfect Balance RAP can be used everywhere and is designed to help alleviate pressure imbalances, which ultimately helps HVAC systems run more efficiently. There's a reason why over 200,000 units have sold since this product was introduced. BPI Certified Professionals, BPI GoldStar Contractors, BPI Test Centers, and Proctors can enjoy a 15% discount on pricing using code BPI at checkout, through April 30, 2018. We had many close responses to last month's stumper! As a reminder, we shared infrared imaging of a seemingly blank wall in a newer home in a development, revealing a cold area that ends about 2ft below where the wall meets the ceiling. The quickest, most correct answer came from Matt Turner of the Utah Department of Workforce Services: Housing & Community Development. Matt said, "It looks like a unit that had an option for a fireplace and the buyer didn't pay for the option. The builder built the exterior structure (bump-out or chimney) either by accident or as part of the aesthetics of the building, and the cold section of the wall is no longer on the thermal boundary. Further investigation would be needed to determine if it’s an incomplete pressure or thermal boundary that is causing the temperature difference." Congratulations, Matt, and thank you to everyone who submitted an answer! Can You Figure Out April's Stumper? This month's stumper seems like it could've come straight out of an Alfred Hitchcock movie. A young mother of two small children noticed that the chemical dot on her CO detector had changed color. She called the fire department, which found that, when they turned on her furnace, she had 139 parts per million (ppm) of carbon monoxide in the basement. A heating contractor came in and discovered that the chimney was plugged with dead birds. He cleared out the birds and replaced the old chimney with a new metal vent. Problem solved? Just a week after the problem was "fixed," the family's new carbon monoxide detector indicated that CO levels were 39 ppm. Hint: Think about the dead birds (even if you don't want to).